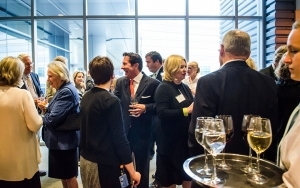 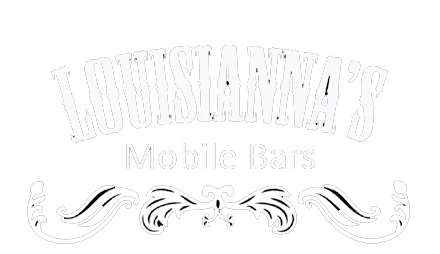 You can dry hire any of louisianna’s bars and run your own event! 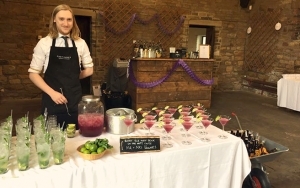 Whatever your business, event or theme we have a bar hire package that will compliment your taste. 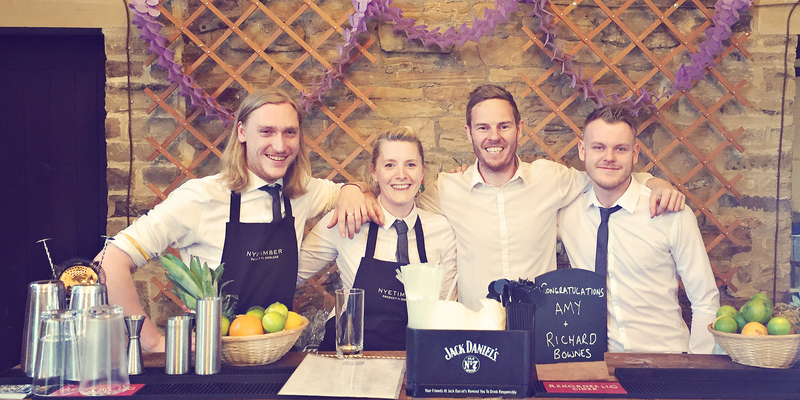 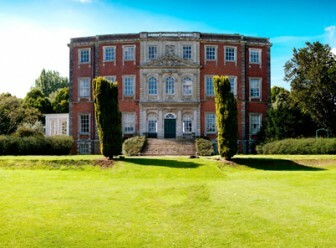 It can be tough organising all the details that go into planning a wedding. 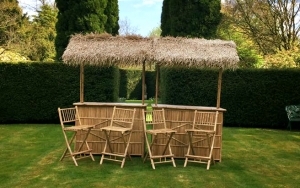 Let us take some of the stress from you by making hiring a bar painless and efficient. 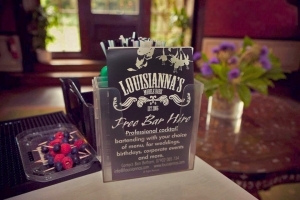 Whether it’s a pay bar package or free bar package, Louisianna’s has the deal for you.